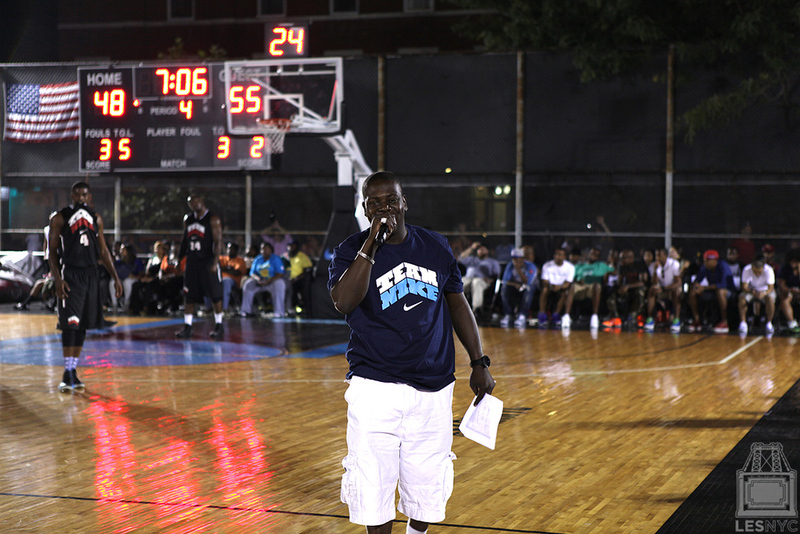 Nike wrapped up its Rivington Court streetball campaign this past Sunday. 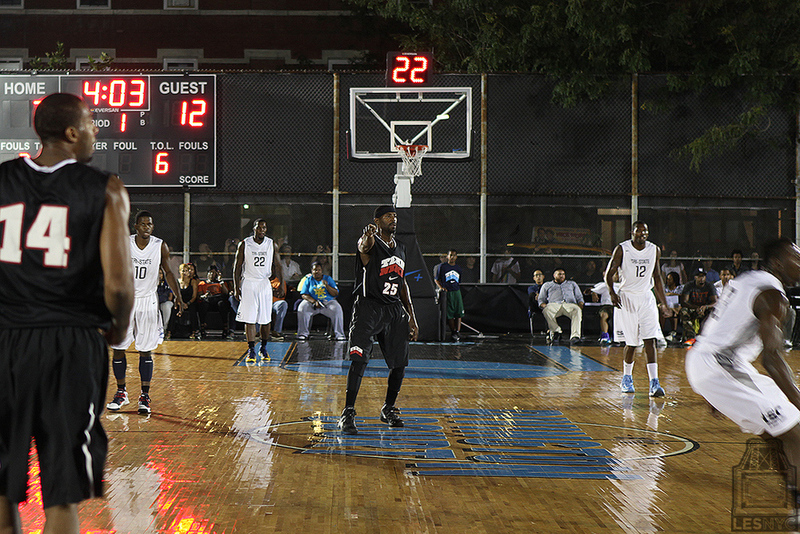 The temporary basketball court was built over 2 months ago in the schoolyard area of the Marta Valle High School on Rivington Street in the Lower East Side. 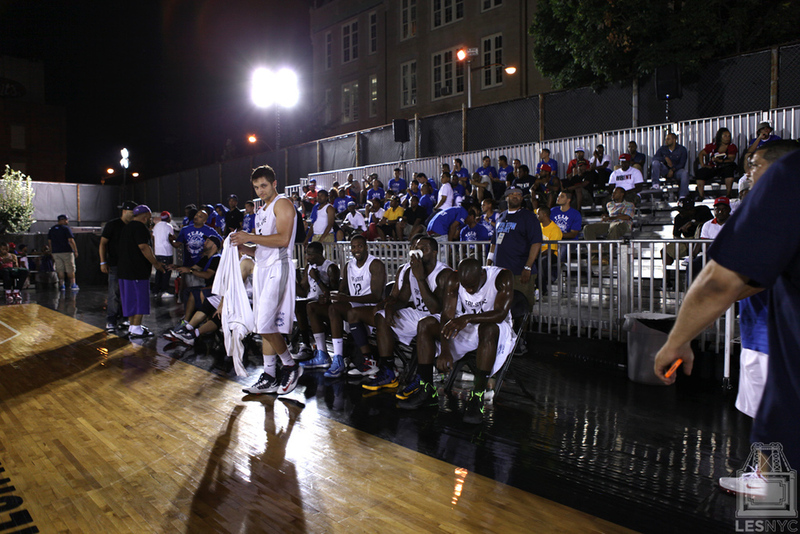 Last Friday I checked out one of the biggest games of the summer between Team NIKE and OOH-WAY. 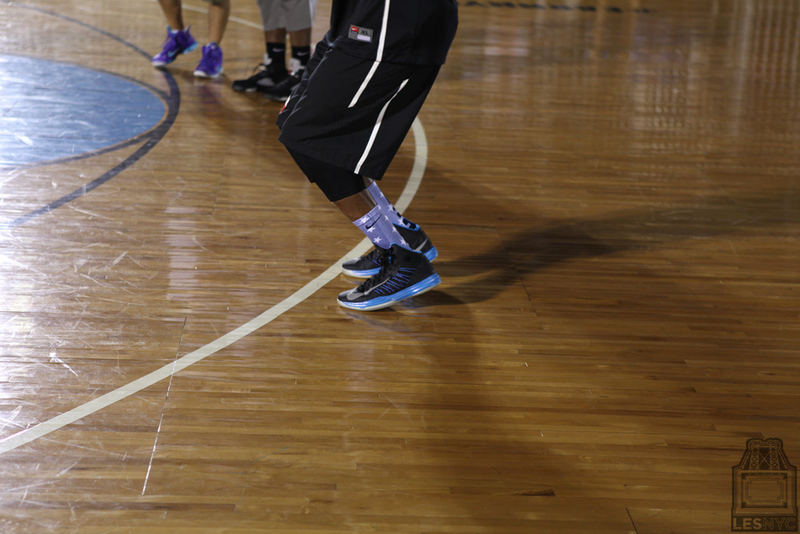 OOH-WAY led for most of the game but NIKE was able to come within 3 late in the 4th Quarter. 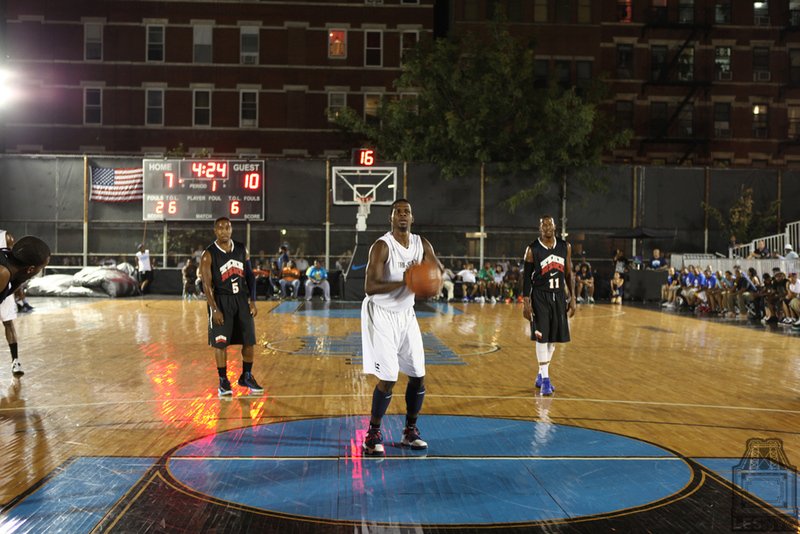 In the end though, OOH-WAY proved to be a little too much for NIKE as they were able to pull off the victory 66-59.